It is impossible to ignore that many of the young British jazz musicians releasing albums at the moment are conservatoire educated. Due to the nature of their education, these musicians tend to explore new sounds, new harmony and new ways of playing. This is certainly no bad thing. Sadly, there is not always a place for playing more traditional forms of jazz and playing them to an exceptionally high standard. 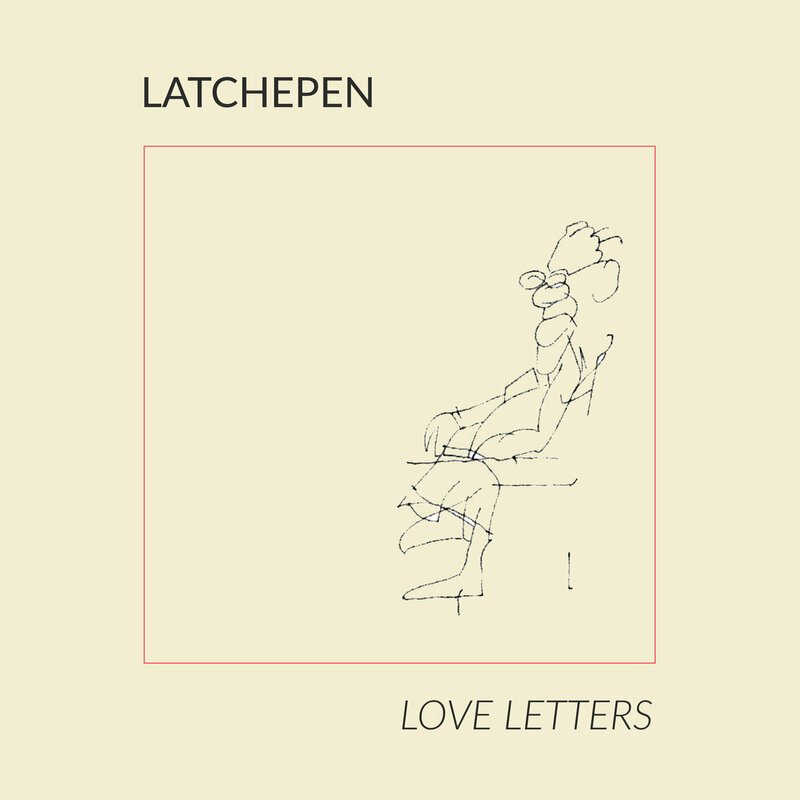 Latchepen is an ensemble doing just that whilst bringing originality to the genre with original compositions. The album begins with classically inspired guitar counterpoint before erupting into a high energy take on Victor Young’s Love Letters. Violinist Matt Holborn displays his ability to move around the instrument fluidly whilst speaking fluently in the jazz manouche language. The guitarists, Kourosh Kanani and Jeremie Coullon, exhibit a similar level of agility and make great use of melodic development, taking phrases and moving them around the neck of the instrument. The violin and guitar engage in high octane trading which bursts forth with joyous energy. Second Avenue is the first of many Holborn originals. The theme is based around a playful motif which pauses mysteriously, like a steam train waiting in the darkness. The hits from the rhythm section allow the solos to build before the ensemble move in to a lively swing rhythm. Thunkette is an original with a distinct klezmer influence. The harmonic movement of the the piece is static, allowing the guitar to fully release the brakes on the solo section. This opens up a universe of carefully constructed patterns and melodic manoeuvring. Captain Summer is written in a traditional gypsy jazz style. In fact, if you weren’t to check the album notes, you could well be fooled into believing it is a jazz manouche standard. The quartet take a step in the bebop direction with the Jaki Byard blues Chandra. The unison melody makes way for double bassist Simon Read to take a solo which is full of bop language. The solo is melodic, well paced and complemented with tasteful blues inflections. It is interesting to note the contrasting solo language used by the guitar, violin and bass, the bass being more in line with the bebop style, the guitar using diminished scale runs which are such a big part of gypsy jazz, and the violin opting for a gliding melodicism. I’ll Be Seeing You is a take on a traditional standard. Brimming with nostalgia, the violin has a dark tone and the harmonics of the instrument are audible if you listen intently. The production of the album contributes to the vintage sound of the track. The recording is very appropriate for the ensemble. It sounds as though they were all sitting and playing in the same room, a quality lacking in some modern recordings. Benny Golson’s much loved composition Whisper Not gets the gypsy jazz treatment with the melody split between the guitar and violin. I Guess I’ll Hang My Tears Out to Dry is a pretty ballad and in many ways a change of dynamic on the album. The guitar takes the lead on the performance and is supported in a sympathetic manner from the rhythm guitar and bass. The rhythm section create a solid, yet delicate foundation which never falters but absorbs every note emanating from the lead instruments. After displaying his virtuosity as a guitarist, Kourosh Kanani demonstrates his compositional ability on the bright swing piece Koo Koo. The impressively executed unison melody line has a flavour of bebop standard Anthropology although it is certainly original and inventive. The album is brought to a peaceful close with the short, through composed original Our Laughing Heart. Jazz as a musical form has never stood still for very long and development is part of its DNA. However, bands like Latchepen help to celebrate the past achievements of the music without wallowing in pure nostalgia. The compositions are intelligent, the standards are well executed and the performances are flawless.